The UTA – History Department at The University of Texas at Arlington will be participating in this year’s DFW Archives Bazaar! The mission of the department is to serve students, the campus, and the community at large by investigating the past in a manner that enlightens the present. We want our students to use their historical knowledge and insight to serve humanity in the best possible way. 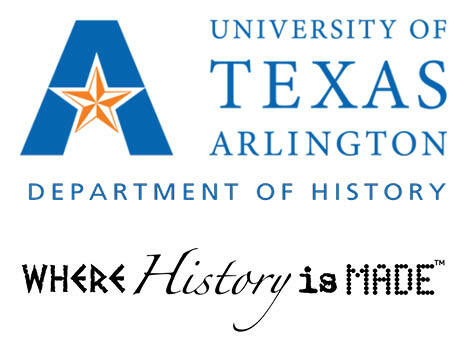 Visit the UTA – History Department at their booth to learn more about their work, at the DFW Archives Bazaar on Sunday, October 14, 2018 from 1-5pm at Dallas Heritage Village at Old City Park.